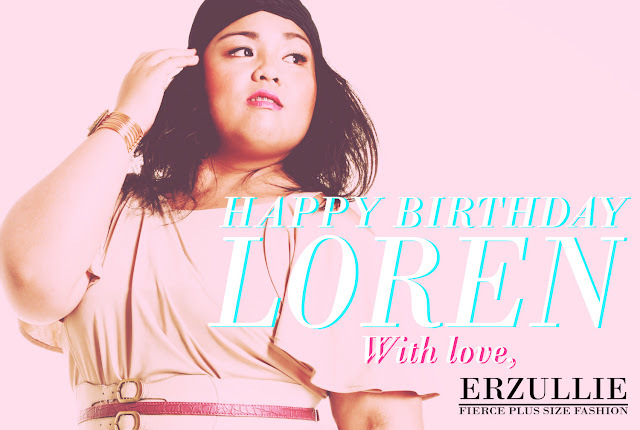 Erzullie Fierce Plus Size Fashion Philippines: PLUS SIZE MODEL: A LOREN MONARES BIRTHDAY SPECIAL! 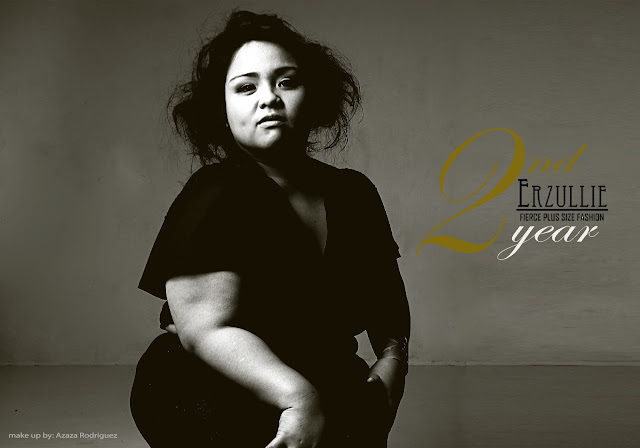 PLUS SIZE MODEL: A LOREN MONARES BIRTHDAY SPECIAL! 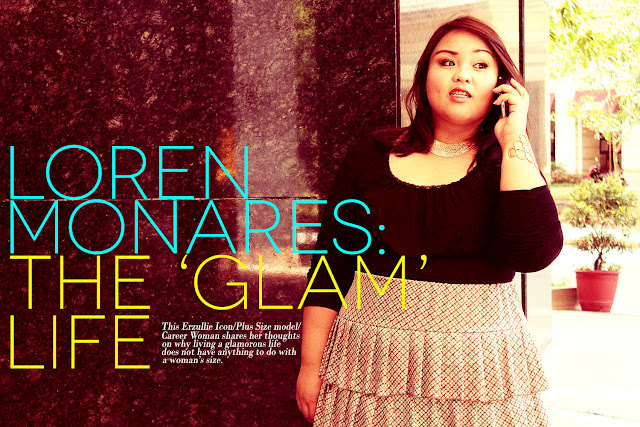 Loren Monares is one of the most hard working plus size model that we have ever met. Furthermore, she is the only model that consistently on our social sites since 2011! We love this girl and so do you! So, let's shower her some love on her birthday! Happy birthday, Loren! And as a birthday special, here are some of her best photos with us! Which one do you love the most?